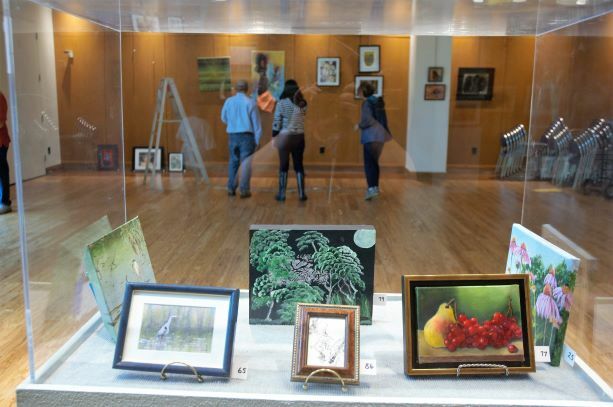 The Creative Expressions Exhibit at the Village Center in Friendship Heights is an enduring tradition in the MAA annual show calendar. Set in an open and attractive environment, the art is available to a large community of art lovers. Cash prizes will be awarded in 1st, 2nd, and 3rd places with honorable mentions celebrated. Please refer to the Show Prospectus for full information. © Montgomery Art Association Inc.